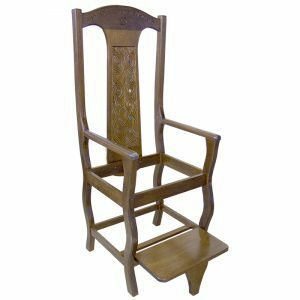 This solid wood elijah’s chair is hand carved and sculpted from African Walnut with crafted mortise and tenon joinery. 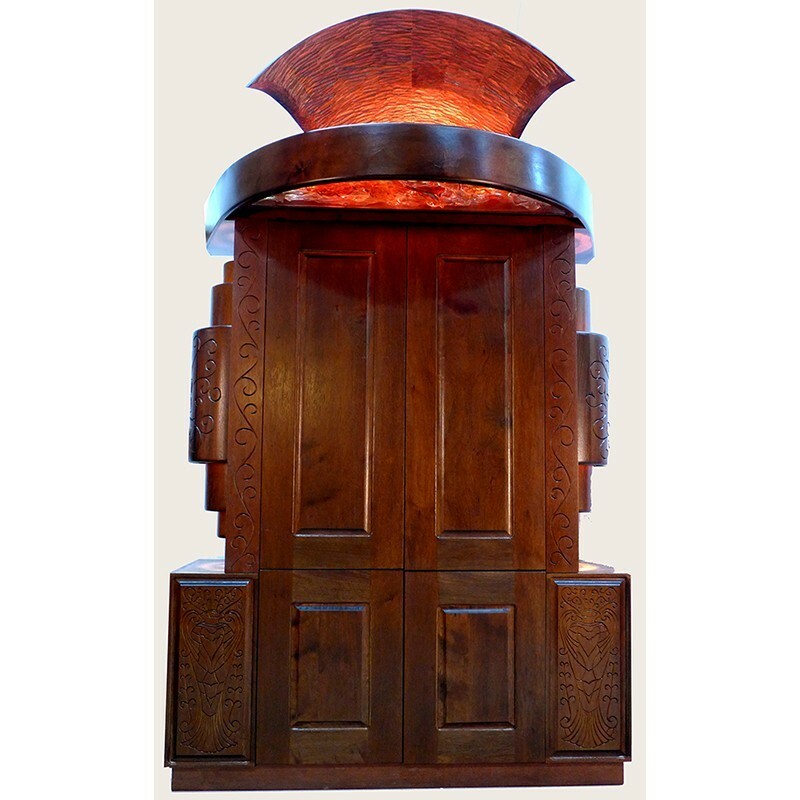 The carving and glass inlays represent the twelve tribes of Israel in a contemporary design shape. 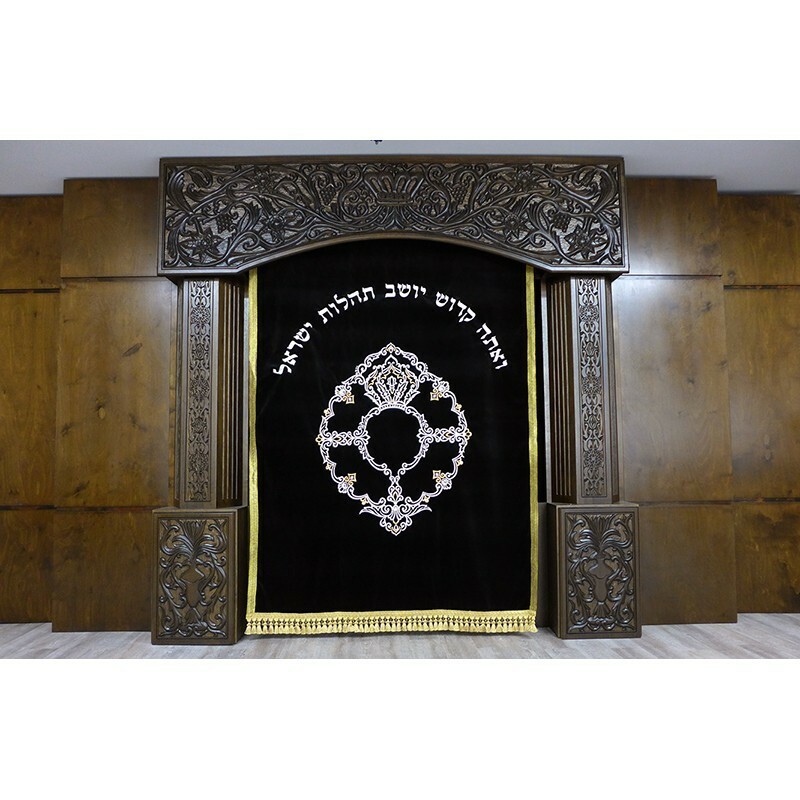 This one of a kind kise eliyahu is available for sale and you can choose the color and texture of the fabric to match your synagogue or style. This chair is an example of a design based upon the modern contemporary craft style. This particular Elijah Chair is currently available for sale and can be customized to suit your needs. 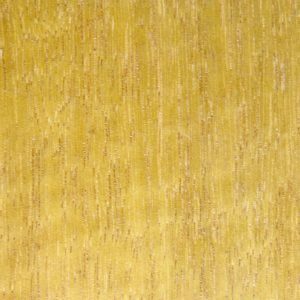 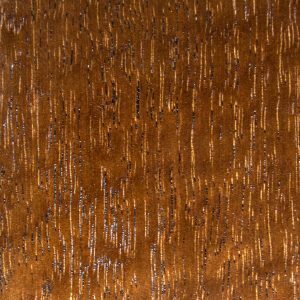 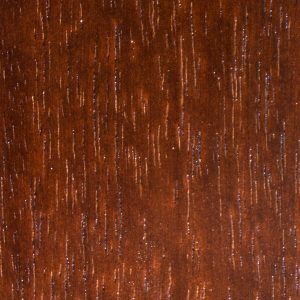 You can choose the upholstery color and texture, as well as request the carving detail work, inlays and stain color to suit your needs. 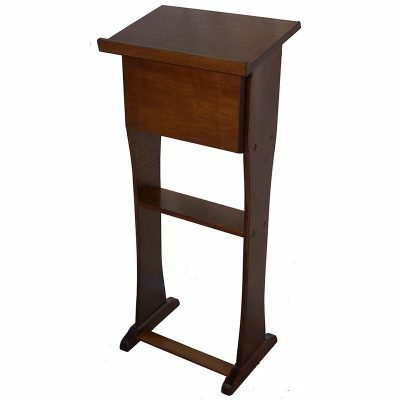 It is built completely from solid wood with deep joinery and durable three-coat professional lacquer. 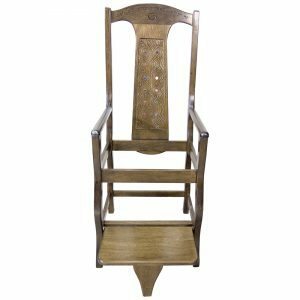 The chair will continue to be used for generations as a heritage to our children. 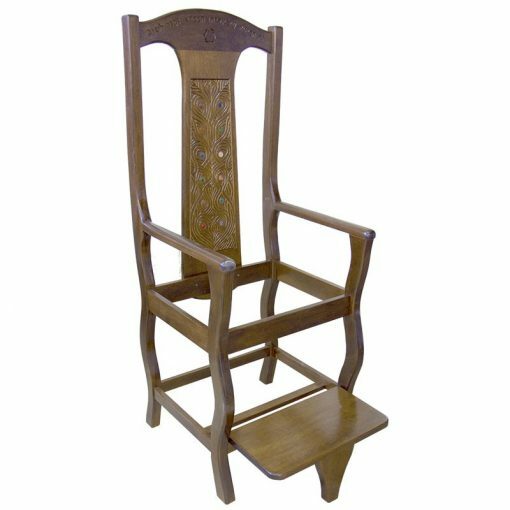 Please contact us today to find out how we can custom design chairs to suit your needs, style, and budget.